A box arrived on my doorstep one early autumn afternoon. Nestled in its insulated package were six perfect individual-sized tarts. Hail Merry, indeed. With the holiday season closing in on us more quickly than we’d like, and so very much to do, we can take comfort in someone having prepared the perfect, decadent, single-serving treat. Is that special someone in your life, or perhaps even you, a member of the gluten-dairy-peanut-soy-corn free, or any combination there of, club? Worry not! Merry’s got you covered, and is even non-GMO. 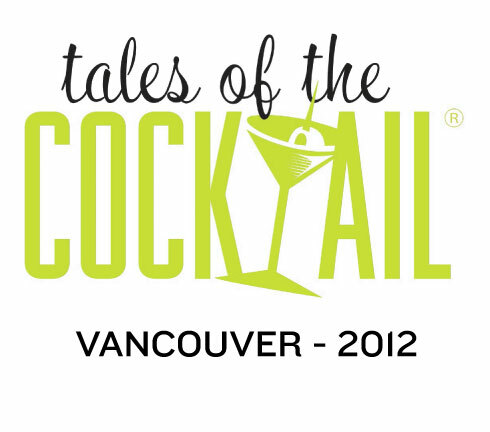 Don’t let that fool you; one taste, and all cynicism and/or doubt will vanish. Your brow will smooth, your worries will simply drop away, and all you’ll know is bliss. 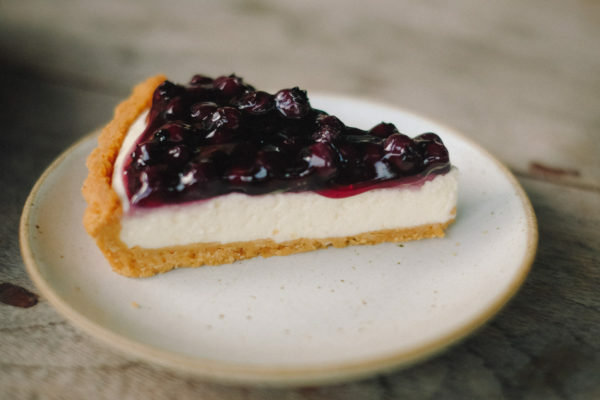 These are tarts for the serious dessert lover, and they are all inclusive. They’re called Miracle Tarts for a reason. Choose from Chocolate, Chocolate Raw Almond Butter, Chocolate-Mint Tart, Meyer Lemon Tart, Persian Lime Tart, or Coconut Vanilla Creme; Or you could do what I did, and try a little of everything! What’s sheer genius here is that the flavors can alternate from bright citrus, to deep chocolate, so that you don’t OD on one flavor profile. It really is something for everyone. The filling was dense, creamy, deep chocolate and super rich. That texture where it refuses to let go of your tongue, and lingers. The crust holds up to the filling, mirroring the intense chocolate flavors of the filling and really completes the entire experience. I suggest reclining while eating this, scoffing at the peasants who go without. Also, adding some fancy finishing salt on this really seals the deal. A cross between a mandarin (or a tangerine) and a lemon, the flavor here is distinctly bright. It’s tart, but it’s also sweet, and a bit floral (as is typical of a Meyer lemon). 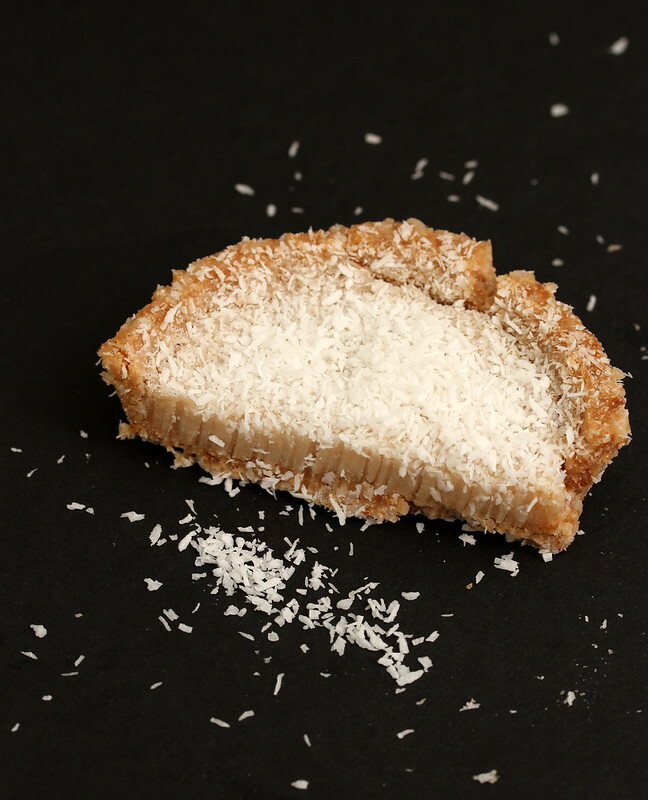 The crust forms a nutty background to the sunshine-y goodness of the filling, and the subtle flavor of coconut rounds it all out. 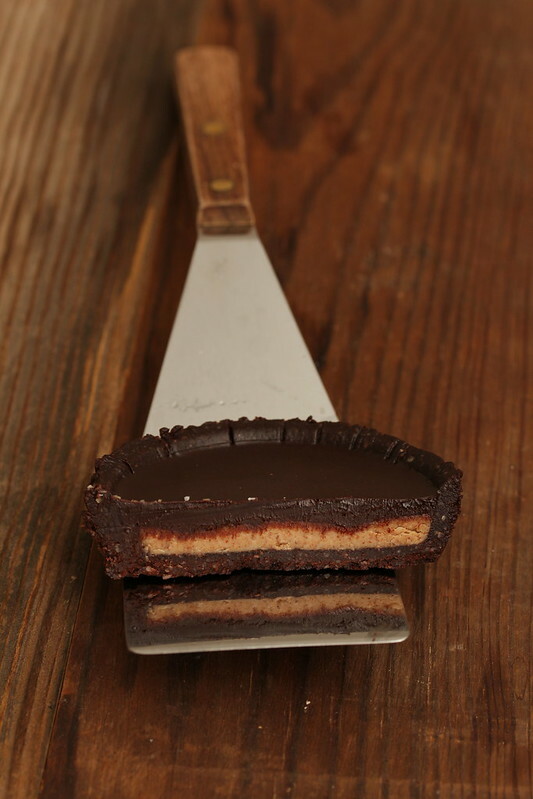 The Chocolate Mint tart takes you along the same rich, dark ganache mouth experience, but with an equal pop of peppermint. Neither one of the flavors overwhelms the other, but instead live in harmony inside the crust. I’m very picky about my chocolate/mint combos, but this was executed perfectly. 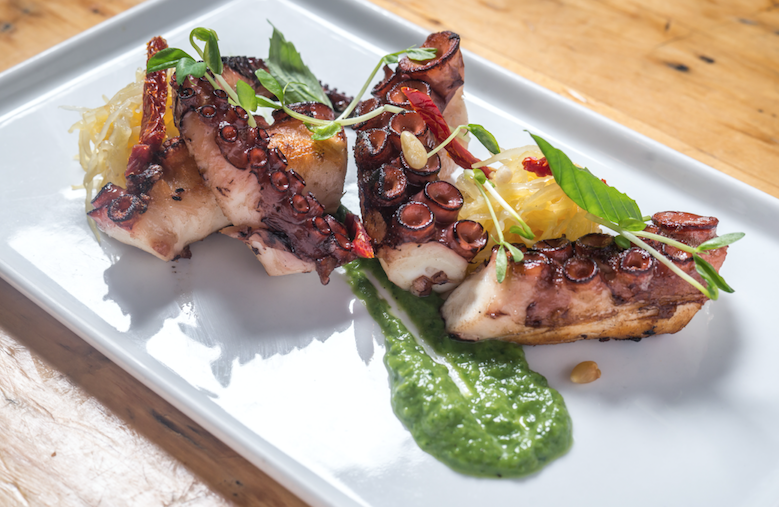 This can be a perfect end to any successful dinner party, or enjoyed curled up by the fire and surround by presents. Just look at that creamy goodness! The Persian Lime tart intrigued me. It’s incredibly flavorful, not too bitter, and not too sweet. It balances perfectly in that citrus sweet spot, somewhere between almost savory, but still distinctly a dessert. 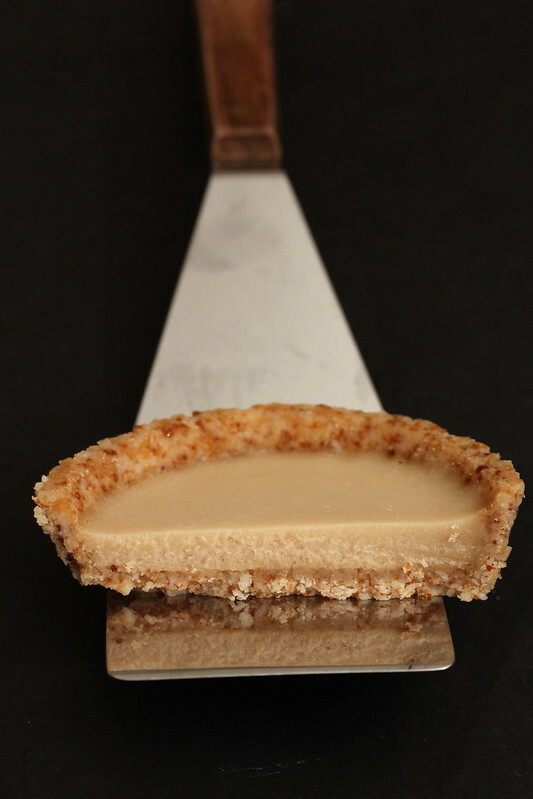 It’s sophisticated, cloaked in a cashew, almond, coconut crust, all represented and perfectly supporting flavors. This flavor was hijacked by my husband, who demanded a tart sacrifice. I lament its loss, still. I am a tremendous fan of coconut, however, I hear that not everyone is. That’s a shame, but you may be able to slowly acclimate yourself with the aid of the Coconut Vanilla Creme Tart. Speckled with a light dusting of coconut that I may or may not have licked off my fingers, the coconut flavor is much lighter in density than you would think. 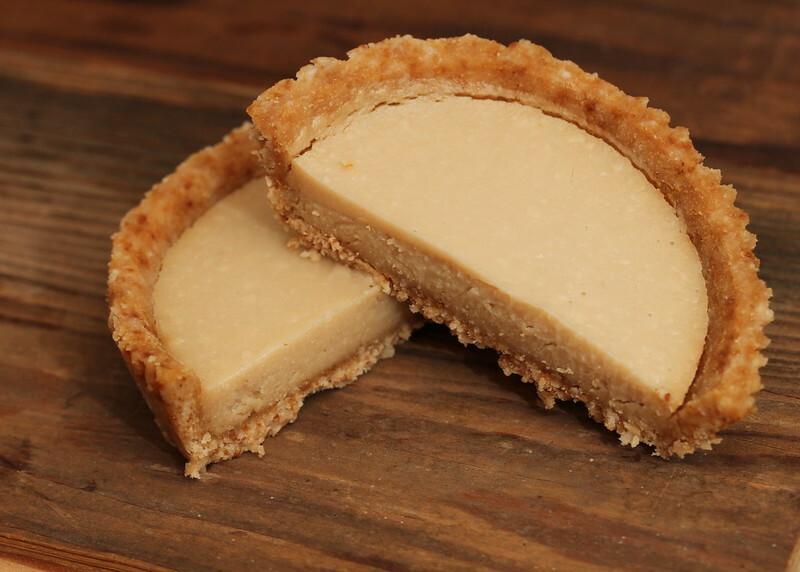 The vanilla really comes through, and the cashew in the crust completes the experience. This is tropical, almost airy, and not overwhelmingly coconut-y. It’s a gateway tart. You had me at Chocolate Raw Almond Butter. This one is a doozy. Reese’s cups have got nothing Hail Merry here. This is the richest, darkest, and densest of flavors, and I know I’m reusing the words, but my goodness, do I ever mean it. 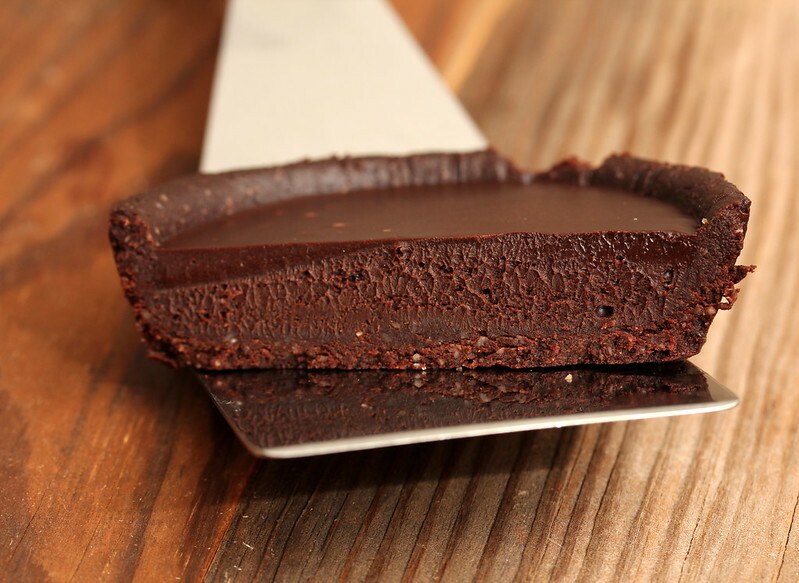 You will be mired in the chocolaty depths of desire with this tart. Time will stand still. Rendered incapable of any movement, like Artex in the swamp of sadness, but instead Euphoria. If this is the way I have to go, I embrace it. It’s thick, not overly sweet, once again balanced just right, and it makes no apologies. Send me a pack of these, and some roses for my inevitable death by chocolate funeral. I thoroughly enjoyed every flavor I was presented with. Did I feel denied, or notice the lack of certain ingredients in these tarts? Absolutely not! 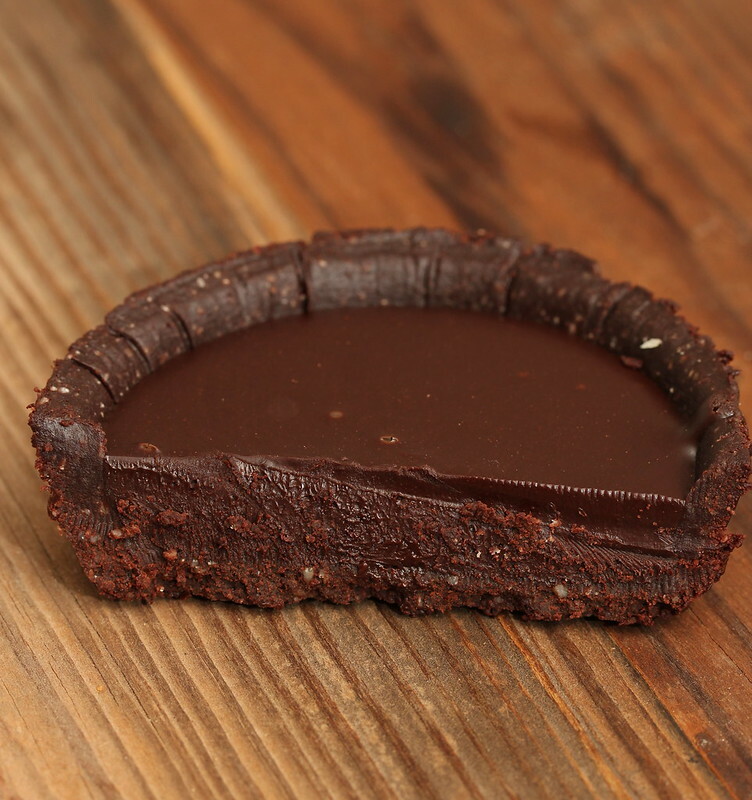 These tarts are masterfully done, and there is a flavor to suite any need or taste. So if you have picky in-laws (never! ), churlish children (heavens, no), or more cousins than you ever even knew you had (who are these people?) coming to your house this holiday season, dessert’s covered; Merry’s got your back. 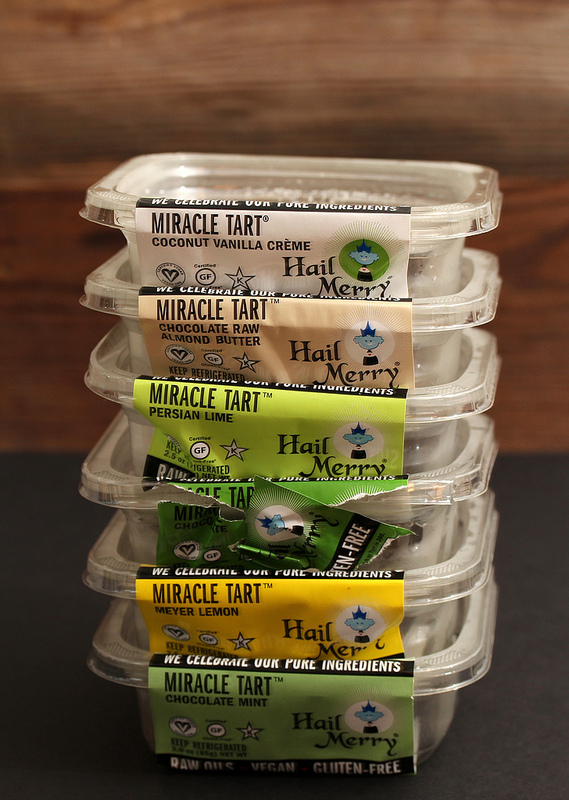 Founded in 2008, Hail Merry is America’s award winning natural refrigerated dessert company. This women led company is dedicated to being your trusted leader for gluten-free snacks and desserts made from consciously sourced high quality ingredients that provide people not only an easy way to meet special diet requests, such as gluten-free, dairy-free, low glycemic and kosher, but great tasting products made from pure, mostly organic Non-GMO ingredients for all customers with discriminating taste and demands. 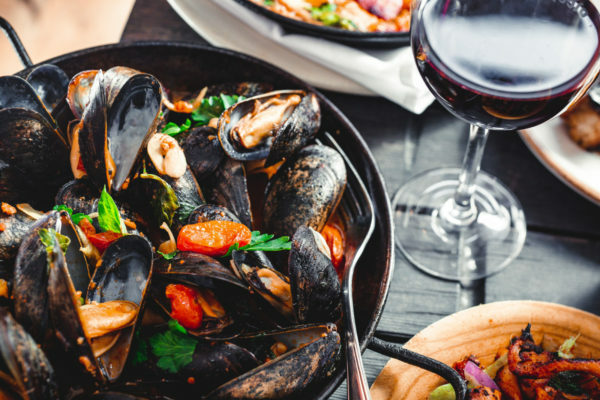 The product offerings include Miracle Tarts, Macaroons, Grawnola, Seasoned Nuts & Seeds, and they are available nationally at natural grocers and retailers, including Whole Foods Market, Costco, Sprouts Farmers Markets, HEB, Wegman’s and Hannafords. If you’d like to carry them in your store, please contact them here.